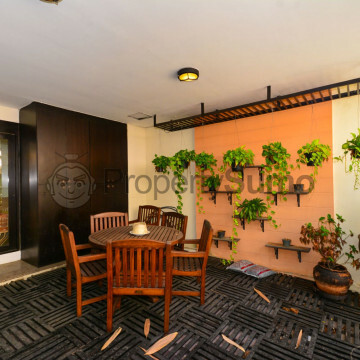 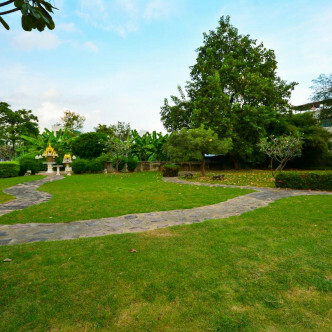 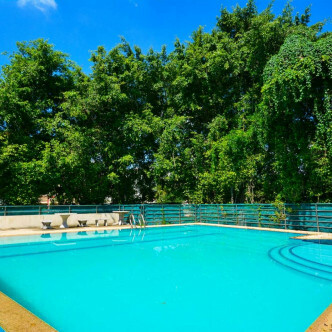 Prime Place 105 is a safe and secure gated condominium that was built in the year 2000. 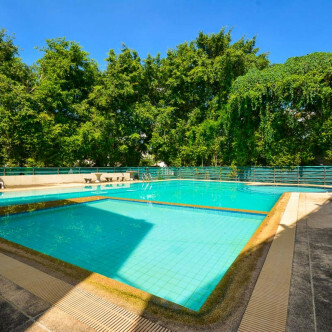 One of the great things about this building is that pets are allowed, making it ideal for families who want all the benefits of city living without having to surround themselves with the hustle and bustle of central Bangkok. 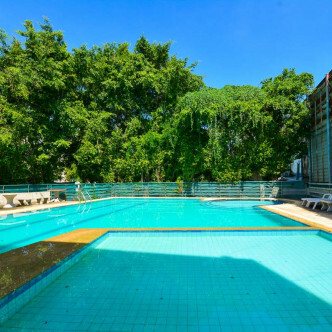 The swimming pool is set in a lush garden on the ground floor of Prime Place 105 and is the perfect place to unwind while soaking up the enchanting atmosphere. 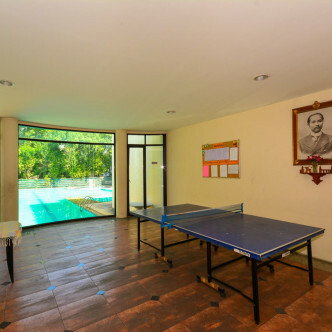 The pool is overlooked by an indoor games room that comes complete with table tennis, while the building also boasts facilities such as a fitness centre complete with modern gym equipment. 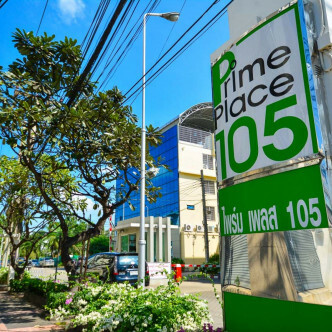 As the name suggests, the location of the building is Sukhumvit 105, which is right on the eastern edge of Bangkok. 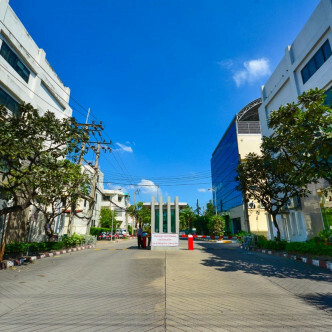 fortunately, the building’s close proximity to Bearing BTS station mean that residents can reach the heart of the city in as little as twenty minutes, while this neighbourhood boasts an interesting blend of Thai and Western character and amenities such as a whole host of newly established bars and restaurants.